A home elevator is a great investment that can add value to your property and convenience to your life. But as with any large moving equipment, there is a certain level of risk, which can be overcome with a little bit of care and common sense. 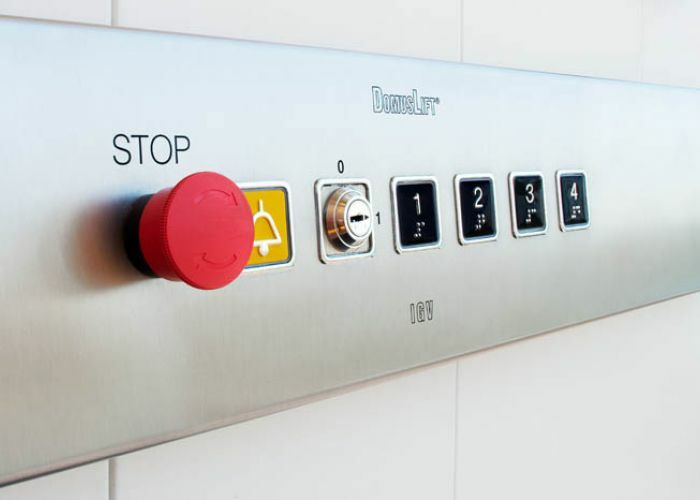 Ensuring the safety of your home elevator begins with choosing an experienced, specialist elevator company, like Easy Living Home Elevators, to do the prep work and installation. We will use only the best equipment and fittings and adhere to all safety codes for doors, floors and moving parts. Make sure you have access to 24/7 support, but also make sure you have a phone installed in your home elevator so that you can call for help if you’re stranded without your mobile phone. It’s easy to conveniently “forget” about weight limits when you need to move a heavy chair upstairs, or get your whole family’s luggage downstairs en route to the airport, but doing so is a real safety hazard. Ignoring weight limits puts dangerous strain on cables and pulleys. It’s essential to teach your children that your home elevator is not a toy and that they need to behave responsibly in and around it. Small children should always be accompanied by an adult. Teach your kids to respect doors and buttons, and lead by example, by never rushing into or out of your elevator, keeping clear of the doors and holding onto the handrail during the ride. There are a number of reasons for this, including the danger of the fire causing the elevator wiring to malfunction. It could also destroy your telephone line, leaving you unable to call for help if you get trapped inside. If you’re considering installing a home elevator, you need to ensure that you adhere to all the safety and security features, because your family’s lives depend on it. By installing your residential lift and receiving after-sales support from Easy Living Home Elevators, you’re in safe hands. Contact us or visit your nearest showroom anytime for more information.